There are a range of flights that operate to Adelaide from international destinations as well as practically every major city in Australia. The most popular Adelaide flights are operated by Jetstar Airways, Tigerair, Qantas, Virgin Australia and Air New Zealand. 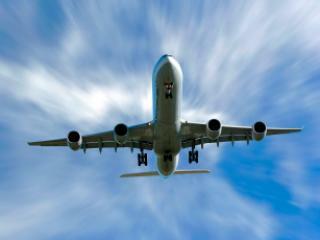 Flight durations range from as little as 1 hour up to 4 hours depending on your place of departure. We also recommend that you pre-book your transfers from the airport to your accommodation so that as soon as you touch down you can get to your hotel without any hassle. This is also a great way to save money as when you book your transfers at the same time as your flights and accommodation you receive a package discount. 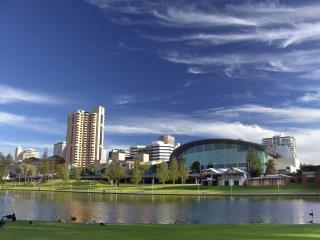 Flights to Adelaide operate out of a number of destinations around the world as well as the majority of Australian cities. The most popular airlines offering flights to Adelaide include Tigerair, Jetstar Airways, Virgin Australia, Qantas and Air New Zealand. All of these airlines offer direct flights to Adelaide daily, taking approximately 1 hour from Melbourne, 2 hours from Sydney, 2.5 hours from Brisbane and 4 hours from Auckland. The airport is home to all the usual ground transportation services such as taxis, shuttle transfers and car hire however for the easiest and most cost-effective way to get from the airport to your accommodation, we suggest pre-arranging your transfers. You can quickly and easily do this by choosing the transfer option during the quoting and/or booking process and we’ll worry about the rest for you. 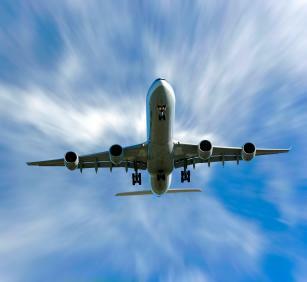 Adelaide Airport is a combined domestic and international airport with most flights to Adelaide arriving at Terminal 1. 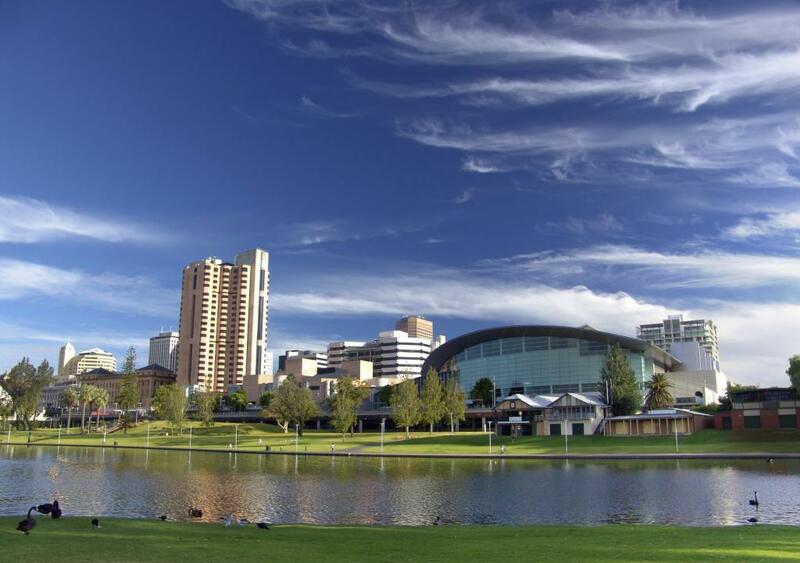 Located within 15 minutes of Adelaide’s city centre, the airport offers a number of ground transportation options including public transport, taxis, hire cars and private transport arrangements.